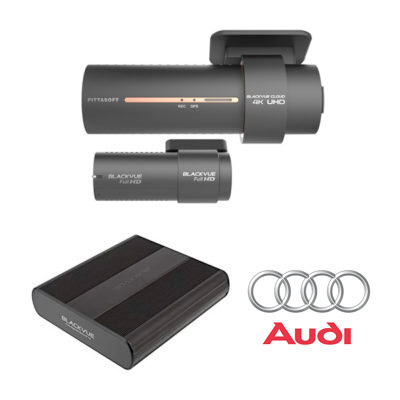 Here at Blackvue HD we have put together a ‘specific package for the Audi car range’. if you don’t want your camera to be hardwired into the vehicle then this is the option for you. The DR900s 2CH will be powered with a specific battery pack B124.